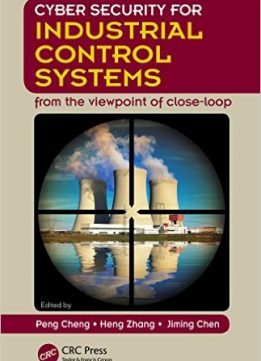 Cyber Security for Industrial Control Systems: From the Viewpoint of Close-Loop provides a comprehensive technical guide on up-to-date new secure defending theories and technologies, novel design, and systematic understanding of secure architecture with practical applications. The book consists of 10 chapters, which are divided into three parts. The first three chapters extensively introduce secure state estimation technologies, providing a systematic presentation on the latest progress in security issues regarding state estimation. 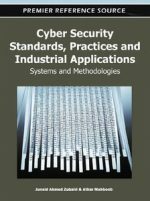 The next five chapters focus on the design of secure feedback control technologies in industrial control systems, displaying an extraordinary difference from that of traditional secure defending approaches from the viewpoint of network and communication. The last two chapters elaborate on the systematic secure control architecture and algorithms for various concrete application scenarios. 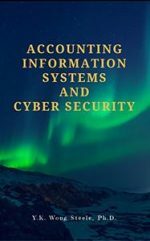 The authors provide detailed descriptions on attack model and strategy analysis, intrusion detection, secure state estimation and control, game theory in closed-loop systems, and various cyber security applications. 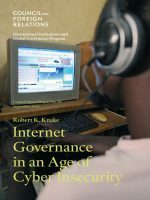 The book is useful to anyone interested in secure theories and technologies for industrial control systems.